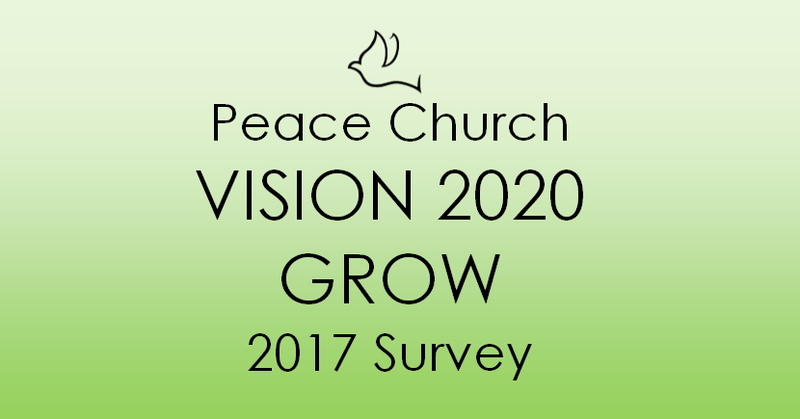 Peace Church Pearland - What Do YOU Think? At Peace Church we seek to be as relevant and meaningful to our community as possible while holding passionately to what we believe about God as revealed in scripture. So we'd love to have feedback from you about how we are serving the community and making a difference. Feel free to fill out the surveys below and we'll be sure to actually read your responses! We really do want to know what YOU think! Click Image to Take Survey!